Help Rescue Our Wetlands with a tax-deductible gift! You can help Rescue Our Wetlands with a tax-deductible gift! Thank you for supporting our vital work. Your gift to Ducks Unlimited is especially significant because it coincides with our landmark campaign, Rescue Our Wetlands. 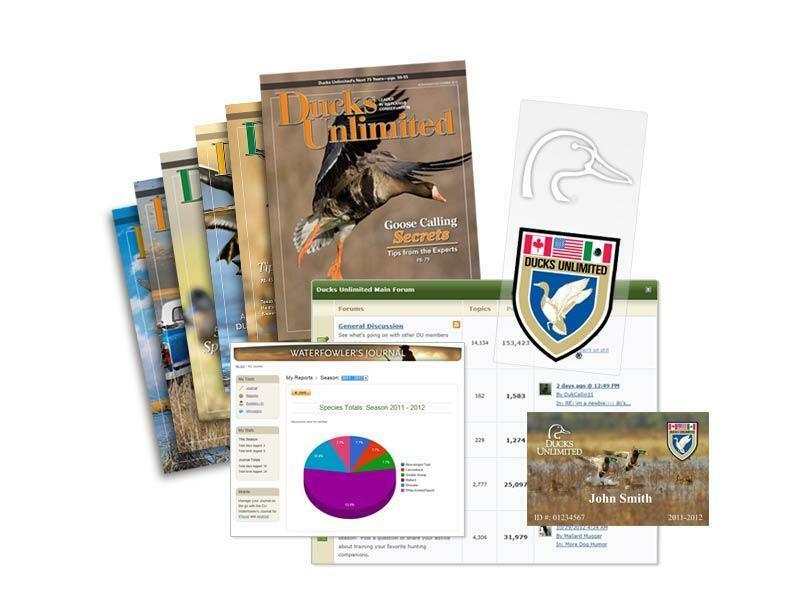 With wetlands losses increasing by 140% in recent years, this campaign, with your help, will conserve and protect threatened waterfowl habitat throughout North America. Through focused conservation efforts, DU is committed to filling the skies with waterfowl today, tomorrow and forever. From the breeding grounds of the Prairie Pothole Region, to wintering grounds such as the Gulf Coast – and many places between – Ducks Unlimited is making a difference for waterfowl and the future of waterfowl hunting traditions. But we can't do it without you! Donate today and your gift to DU can multiply—up to four times—in matching funds! All gifts are appreciated.